Stay. And Play. And Play. 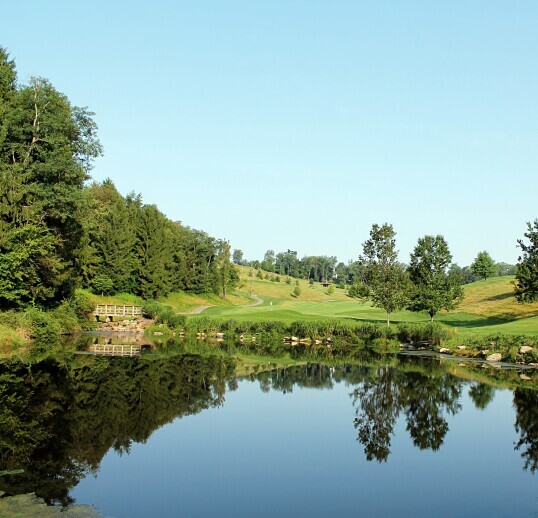 We understand that to truly appreciate our two courses sculpted by two golfing legends - Arnold Palmer and Robert Trent Jones - the Oglebay golf experience must be savored. We've crafted the Eagle and Birdie stay and play packages to allow you to experience both courses without trying to fit all 36 championship quality holes into one short day. Take your time, appreciate how these legends of golf took different approaches to intertwine their holes with the West Virginia wilderness, stay and play. And play. Customized packages for groups of 12 or more are available as well! Rates are priced per person and based on double occupancy. Applicable taxes and fees not included. Restrictions apply. Payment in full must be made for entire golf group 30 days prior to arrival. We are excited to host you on the Jones and Palmer courses. Please fill out the below information on when you would like to stay and play at Oglebay resort, and we will contact you to finalize dates, details and tee times! 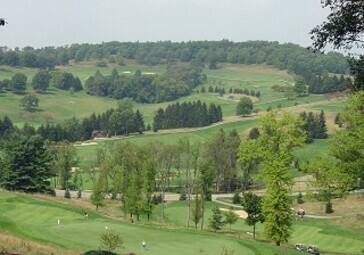 Golf trips to Oglebay are a tradition that stretches back over generations. 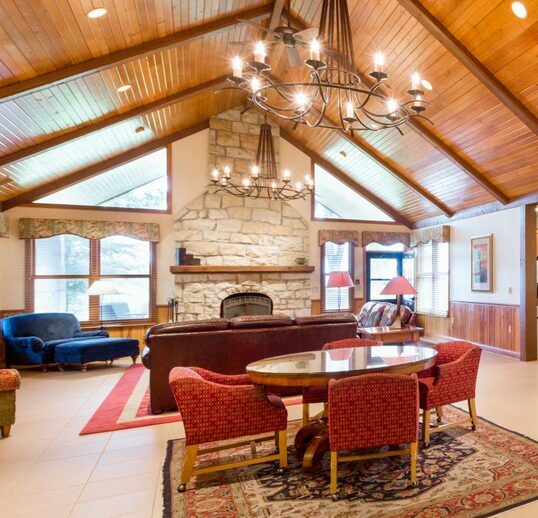 Whether you've been coming here for years, or are looking to start a new tradition, we are committed to making every single Oglebay golf trip memorable for you, your family and friends. We want you to share this experience with as many as possible, and are set up ideally for large groups with customized packages. Custom packages start at groups of 12 or more (smaller groups please see our Birdie and Eagle packages), and our groups generally stay in the Cottages or Estate Houses. Taking on the two championship golf courses in foursome and then discussing the rounds while cooking out with the whole group is all the entertainment some groups need. Oglebay still offers plenty of non-golf activities fit for the whole family including a zoo, spa and zip line.